Who says you can’t celebrate Valentines Day with your lovely family, especially when you have kids in the equation. 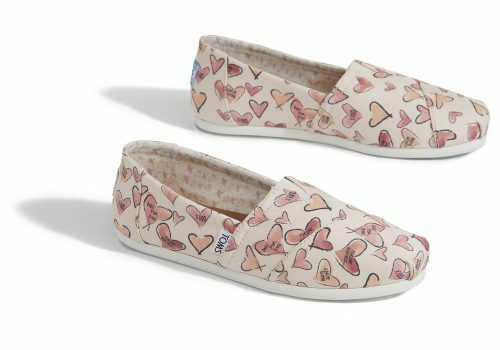 Featuring the iconic TOMS slip-ons, these limited edition Classics feature adorable watercolor hearts for Valentine’s Day and beyond. Only a small batch is made so you better hurry before sizes run out! 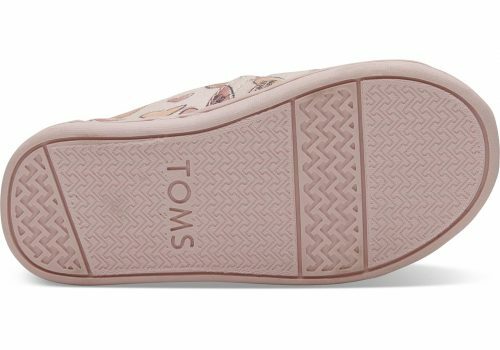 How cute is it to wear matching shoes with your little treasures on their very first Valentines Day ever, and don’t you worry about slip and falling as these TINY TOMS slip-ons are all upgraded with dense rubber outsoles to prevent babies from slipping.